Well, hello there. Hope the first three weeks of 2018 went well and amazing for you. 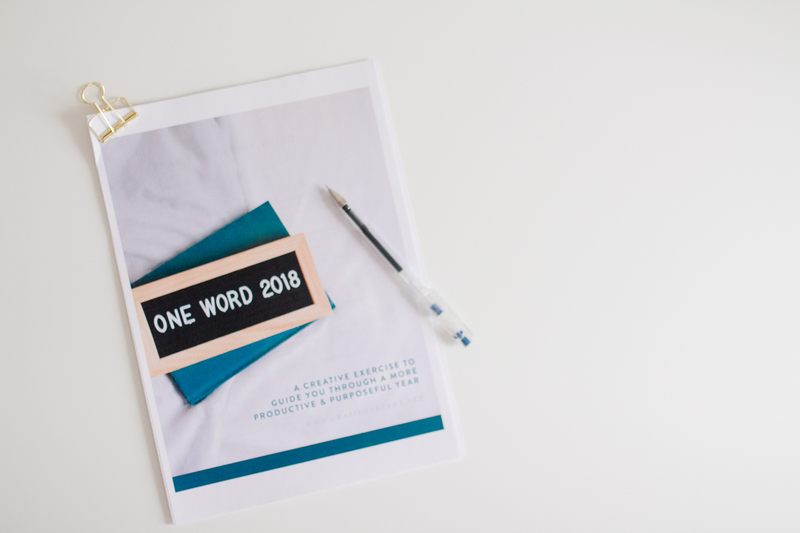 The first two weeks for me were all about slowing down, pondering what my goals should be for the year, and most of all praying and reflecting on the Word. My toddler got sick the third week which threw all our sleep and schedules off. The practice of “One Word” has been around for a while now. The challenge is quite simple. 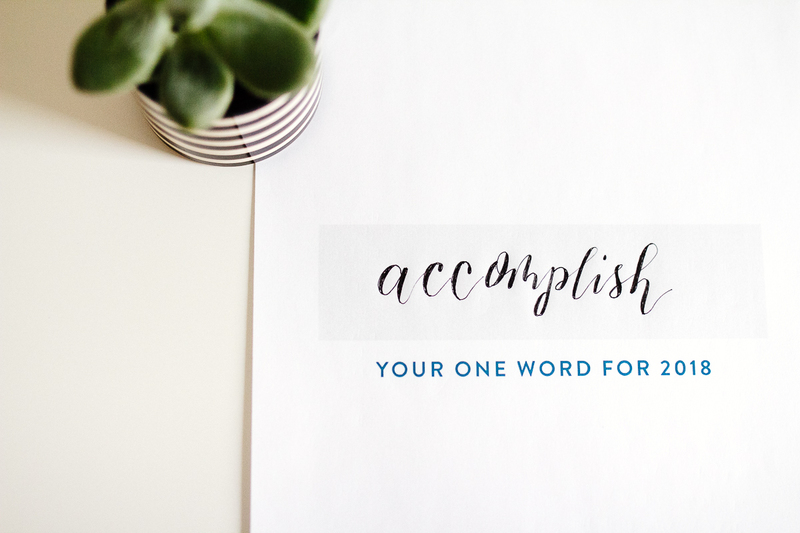 Instead of listing down resolutions for the year, it challenges you to pick one word. Just one. You read it right. 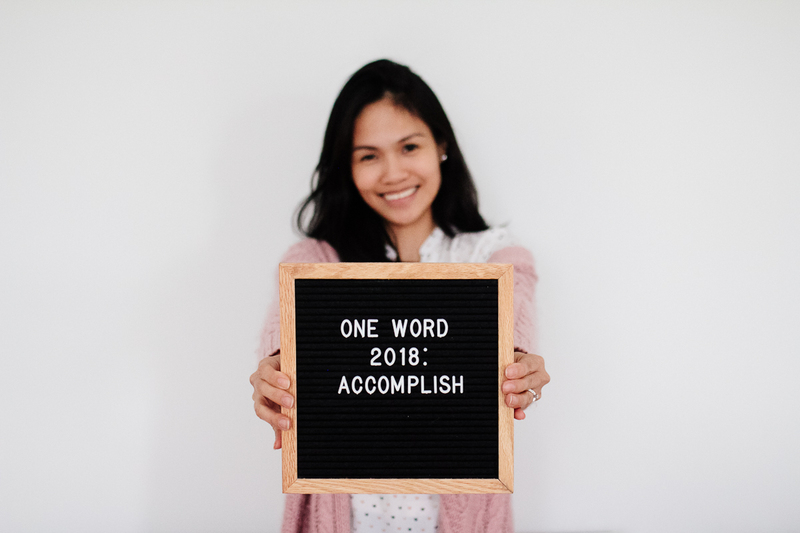 Just one word to shape your year, one word to focus on every day, all year long. I don’t know about you, but resolutions never worked for me. 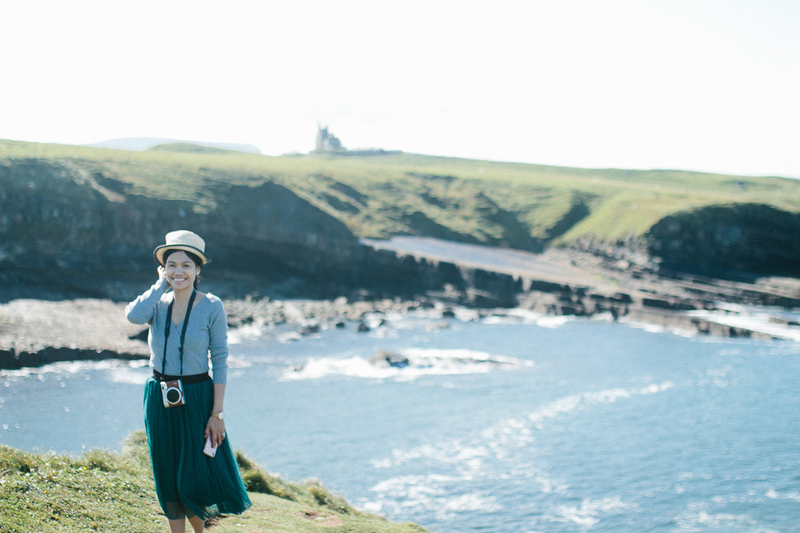 I need intentionality and purpose to focus on my goals. 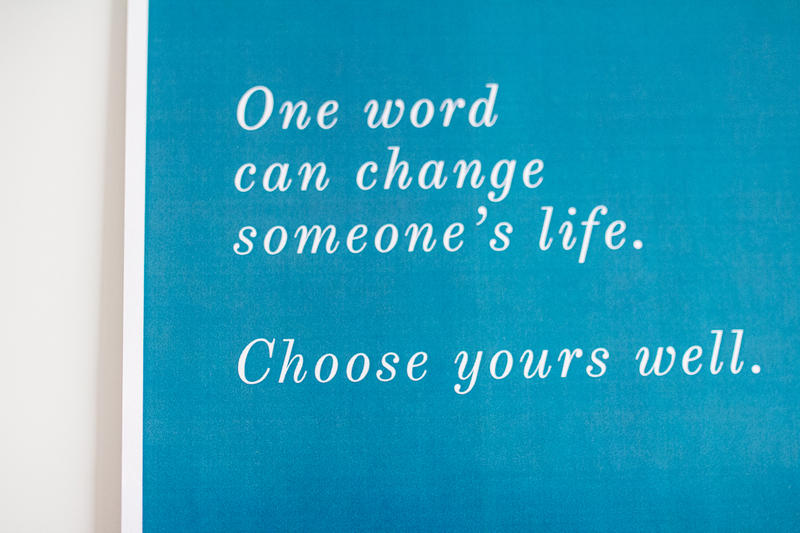 Thus, I’ve taken on this One Word challenge for myself. Because less is better which resonates with my overall goal to simplify. 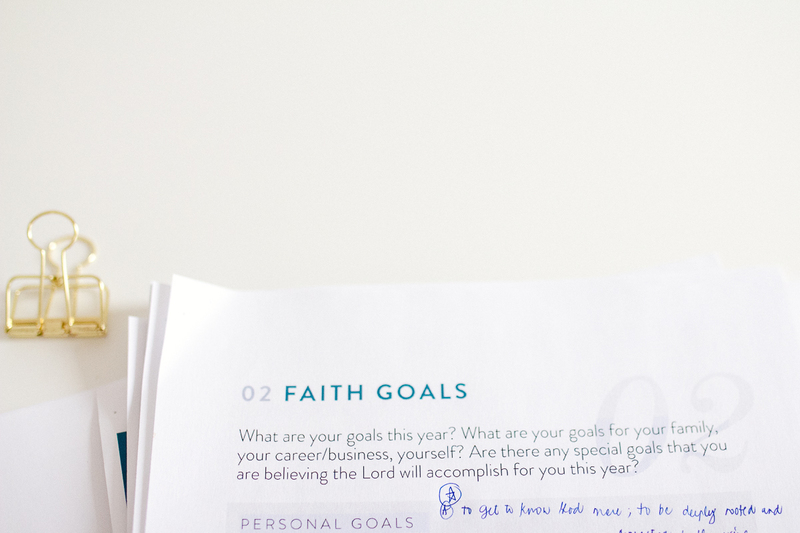 During my chruch’s prayer and fasting week, I challenged myself to fast on social media, the single biggest distraction in my working mom life. I badly wanted to hear from God because I had been feeling a general lack of direction at the end of 2017. Any mommies who can relate?! And so, my prayer was to hear directions from God including an affirmation of what my one word should be. 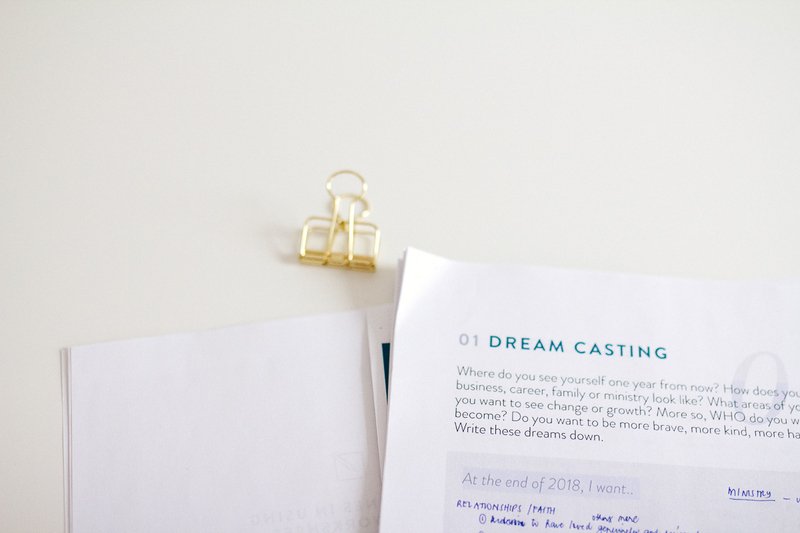 It was just timely that one of the blogs I follow, Chasing Dreams, sent on a free One Word worksheet which I found really helpful in jotting down my goals and my words, and in finally selecting my one word for the year. This, together with spending time reading the bible made the process worth my while. And would you have guessed it? The very words I was contemplating about were the same apparent words in the above verse! In the end, the pull over the word “do” was so strong I knew that or its equivalent was the one. 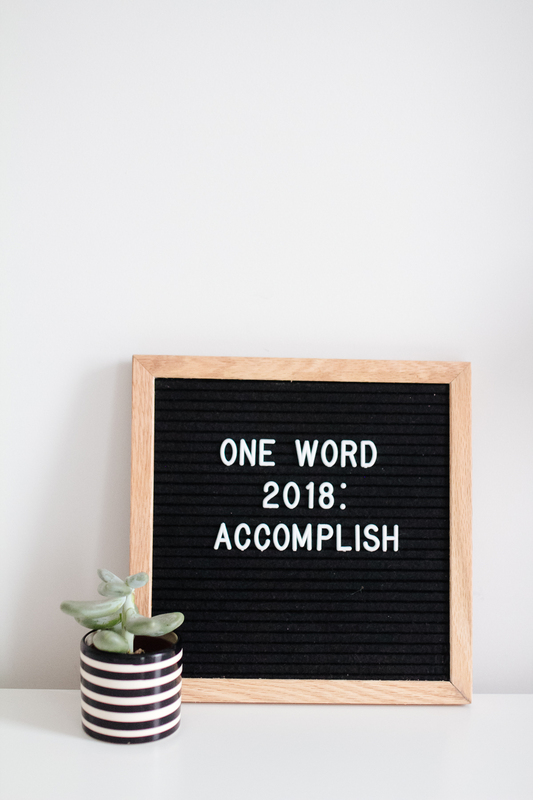 One Word: Accomplish In one of my conversations with the husband, he nodded in full agreement that I would always plan and plan and plan but never really getting to accomplish the plans I had spent so much time working on. It’s about time I “do” it. From the Bible, no less. Thank you for reading to this very end, I wish you a meaningful season and may 2018 be the best year for you. 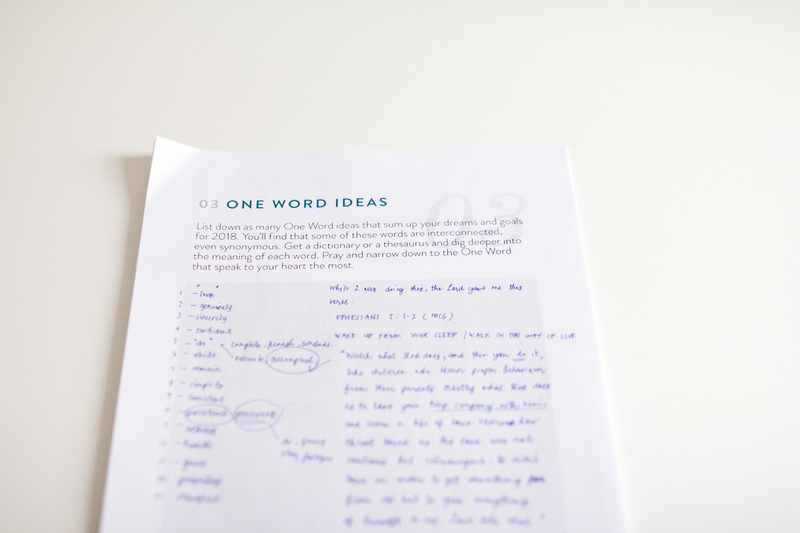 I’m a mom, a wife, a creative and a Christ-follower trying to unearth the sparkle in simplified and minimal living. I love home-decorating, indoor plants, books, calligraphy. I’m passionate about intentional parenting and growing in my faith walk. I’d love for you to join me in this journey.